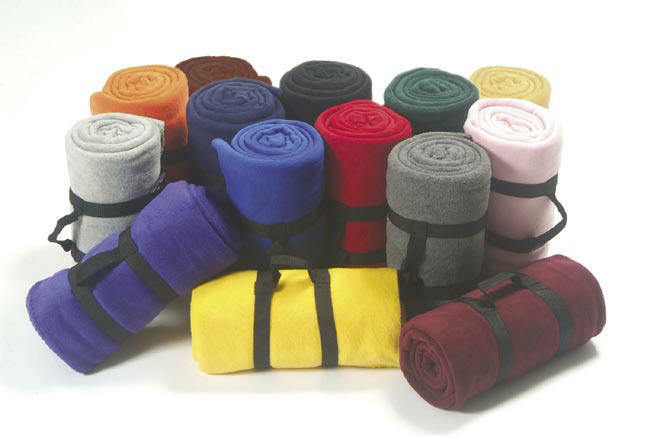 Many wholesalers offer "Cheap Wholesale Fleece Blankets" or “Cheap Wholesale Fleece Throws”. If all you care about is price, contact them, because when you buy cheap wholesale fleece blankets that’s exactly what you get… Cheap wholesale fleece blankets. 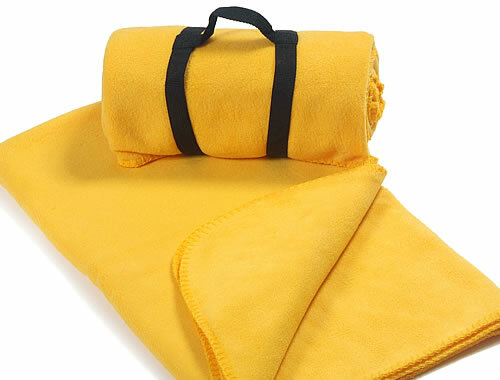 Cheap fleece blankets are dull, thin and pill after only a few washes. Regardless of the size, the words "fleece blankets", "fleece throws" or "fleece throw blankets" are used interchangeably and they come in different weights that are labeled in ounces per square yard or grams per square meter (g/sqm). A heavier fleece weight will mean a thicker blanket and will cost more than a thin one. We ship blank, high quality, 260 g/sqm wholesale fleece blankets nationwide from warehouses located throughout the country; whichever is closest to you. Our standard method of shipping is UPS ground service, and most orders can ship same day or next day – depending on the time your order is placed. 1. E-mail us (info@crookedbrook.com ) the number of blankets, color along with your ship to information and we will get back to you with a quote. 2. If you agree to the quote, call or email with credit card information. We will not proceed with your order until you approve by e-mail or fax. Although wholesale fleece blankets are sold blank, we also offer personalized fleece blankets that you can customize with embroidery or embroidered patches. The price for personalized fleece blankets is determined by the size and complexity of the logo or design and the number of blankets ordered. For personalized, custom fleece blankets, fleece throws or stadium blankets with no minimum, click here.